An app to connect the Savannah, Georgia running community. 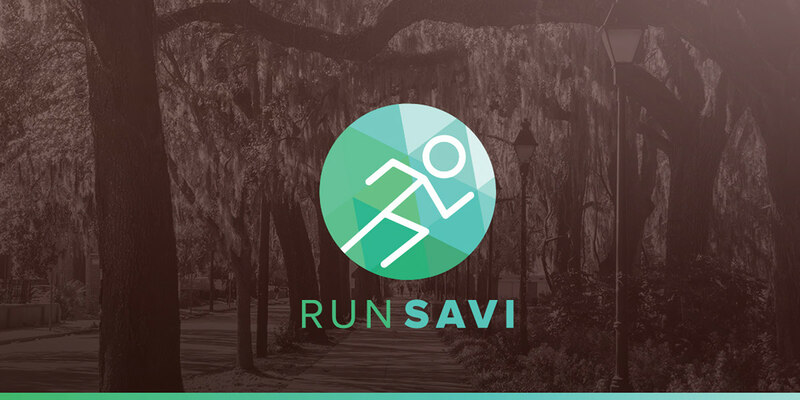 RunSavi gives Savannah runners the social running experience they need. 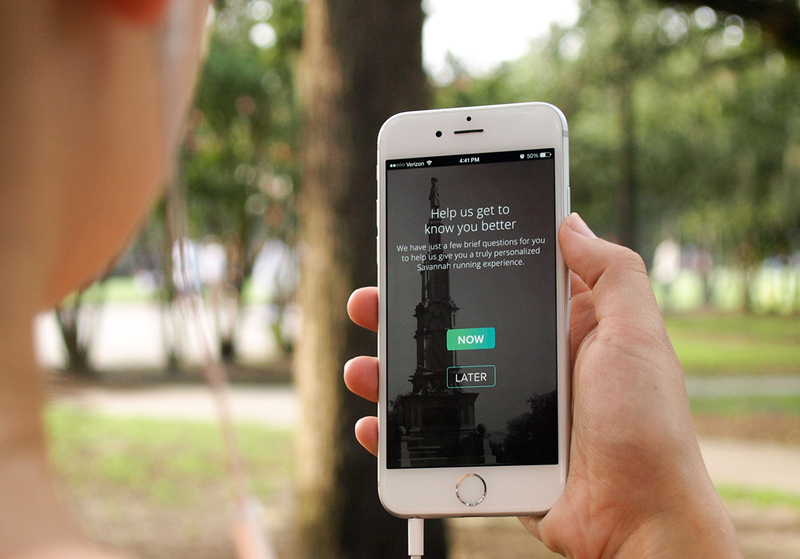 The app allows users to discover and connect with other runners in the area, showcase races they've completed, view and sign up for upcoming races, and customize their profiles so runners can learn more about other runners in the Savannah community. / This was a collaborative project with Alyssa Stetson, Katie Henshaw and Aaron Troster. 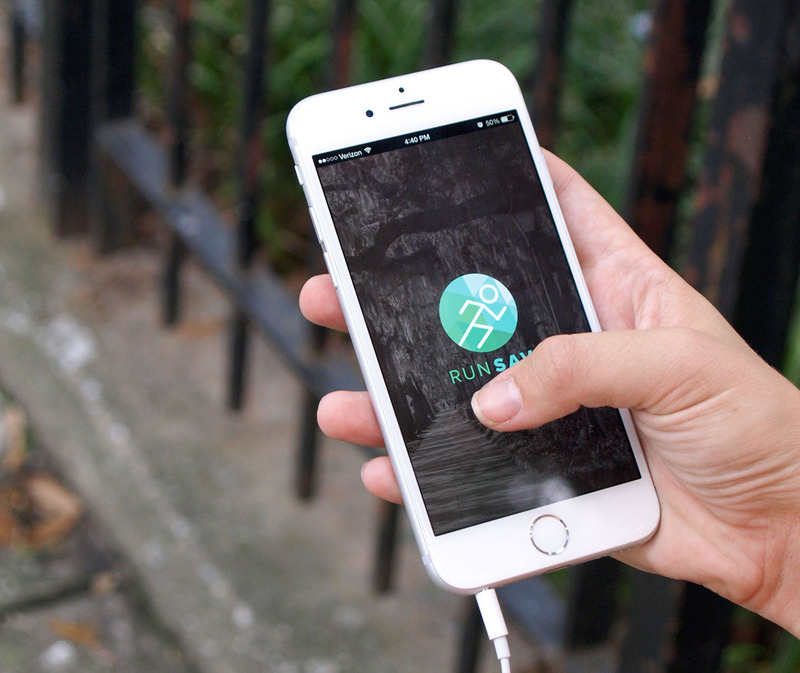 / This app was created based off of primary research conducted by graduate students at Savannah College of Art and Design. CLICK HERE to see a live prototype of the app. CLICK HERE here to see a live prototype of the app. An app to connect the Savannah, Georgia running community. 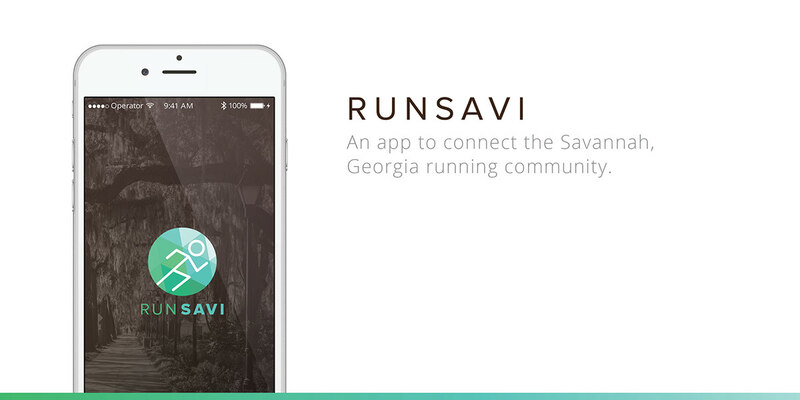 RunSavi gives Savannah runners the social running experience they need. 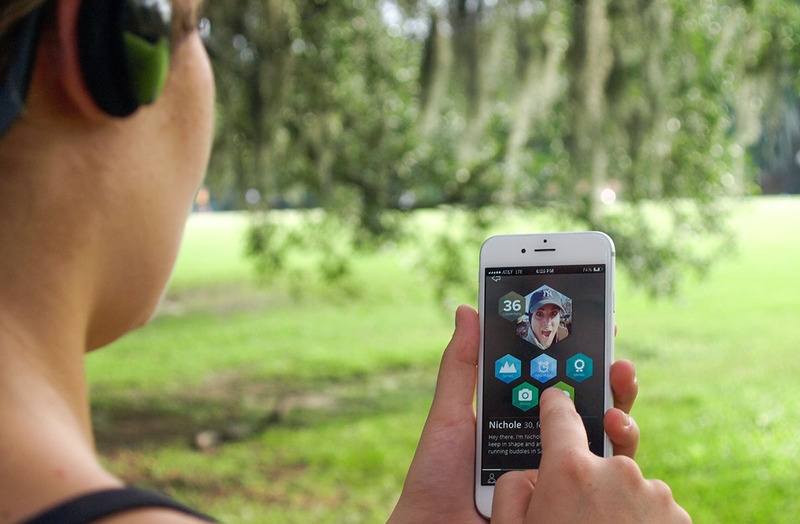 The app allows users to discover and connect with other runners in the area, showcase races they've completed, view and sign up for upcoming races, and customize their profiles so runners can learn more about other runners in the Savannah community. This was a collaborative project with Alyssa Stetson, Katie Henshaw and Aaron Troster. 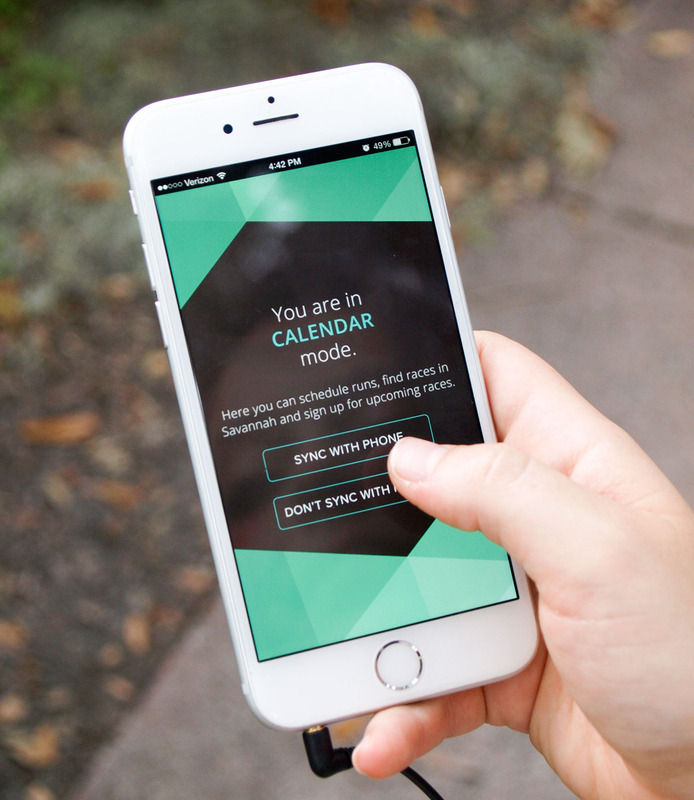 This app was created based off of primary research conducted by graduate students at Savannah College of Art and Design.